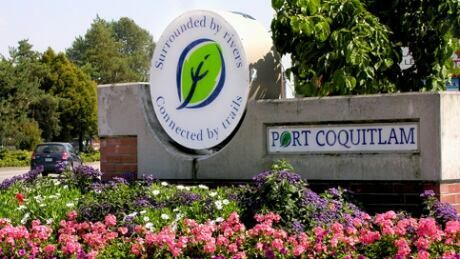 A Comox woman with cerebral palsy will be allowed to stay in her apartment in a housing complex for low-income seniors. The Residential Tenancy Branch ruled in favour of Zoe Nagler in a decision handed down on Wednesday. The 46-year-old has lived at d’Esterre Gardens for six-and-a-half years, but was told she would have to leave at the end of March because she was too young to live at the residence. Nagler says she never concealed her age when she applied for the unit on Balmoral Avenue and says the crackdown came as the result of new management. Nagler’s case was heard by the Residential Tenancy Branch on March 14th. An arbitrator rejected the arguments put forth by the landlord to justify the eviction. A second tenant, 53-year-old Teona Sparks, received the same eviction notice but decided against an appeal and was getting ready to move out at the end of March. “What are they going to do with us if we don’t’ have a place to go?” Sparkes told CHEK News late last month. Zoe Nagler’s family says they will send her the arbitrator’s decision so she can reconsider her options.